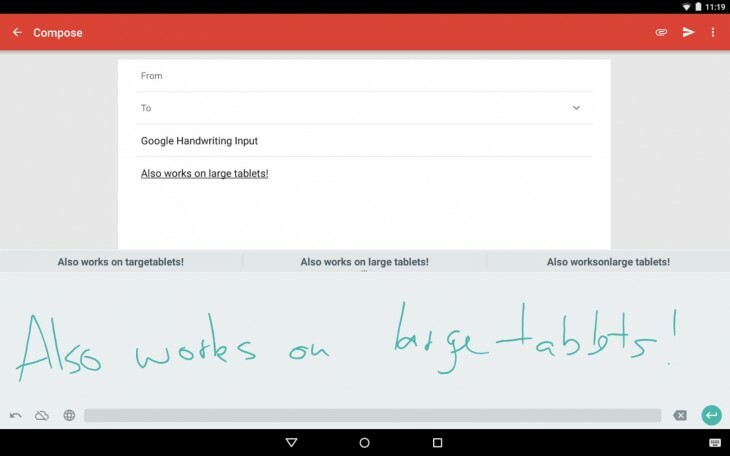 Google is today launching Google Handwriting Input on Android. You can probably guess what it’s for. The app supports both print and cursive writing in 82 languages and 20 different scripts. It even includes hand-drawn emoji support, although I’m not sure if that counts as one of the languages. Although the app uses Google’s light teal color scheme by default, you can set a more AMOLED-friendly dark theme if you’d prefer. You can also choose from local or cloud-based handwriting recognition. Google says the latter is more accurate, but obviously requires an internet connection. The app is already available to download so you can go ahead and start scribbling to your friends now.